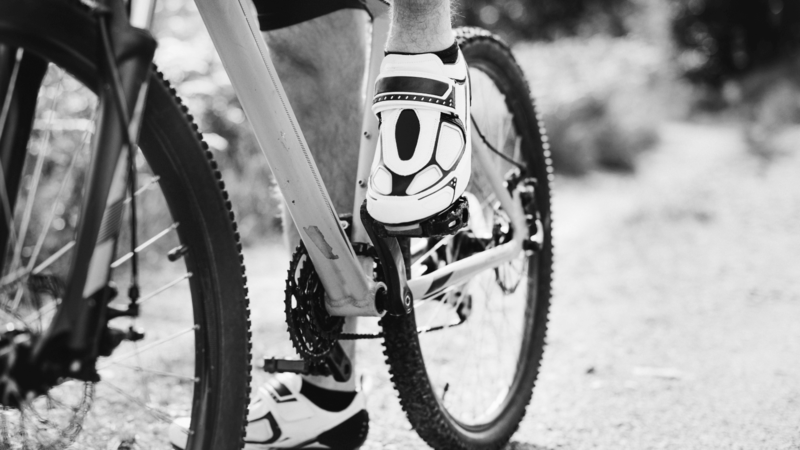 It’s quite often we get confused when it comes to choosing the best bicycle. With so many bicycles, settling on the right one can be a time-consuming affair. To ease your life, we have listed the top 10 cycles in India from different categories that you just can’t go wrong with. The list has a number of top cycle brands from India and abroad, you wish you had them all. After completing our list of the top 10 cycles in India, we felt the need to have more bikes and completely agree with the N+1 formula. After all, who doesn’t like bikes that are fast and comfortable? While roadbikes are for those who like going fast, Mountains bikes are completely opposite. The wide tyres offer more traction and help you get better comfort. If you like to enjoy both sides of the coin, a hybrid is the way to go. 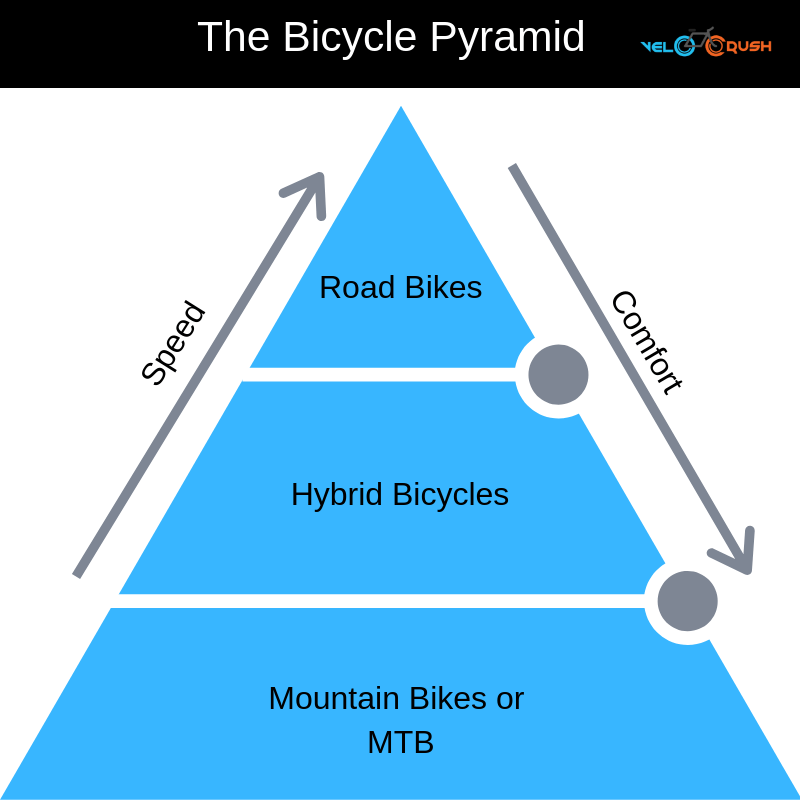 Have a look at the bicycle pyramid chart to get a better idea of what we are talking about. Wider tyres, immense comfort and amazing handling. That’s what makes a perfect MTB according to us. You can afford to be careless, go fast, go hard and ride wherever the hell you want, however, you want. We were so tempted to add more MTBs to our top 10 cycles list but had to resist and keep them for some other time. SHIMANO Tourney TY-500 front & rear derailleur. 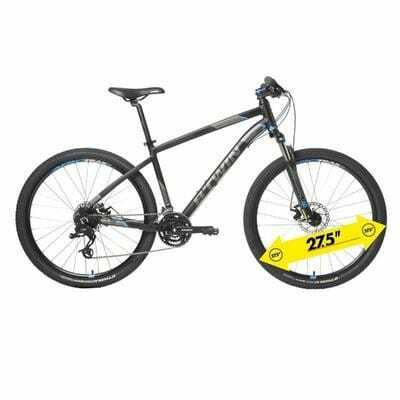 There’s not MTb that shifts better than the GT Avalanche Sport 27.5. 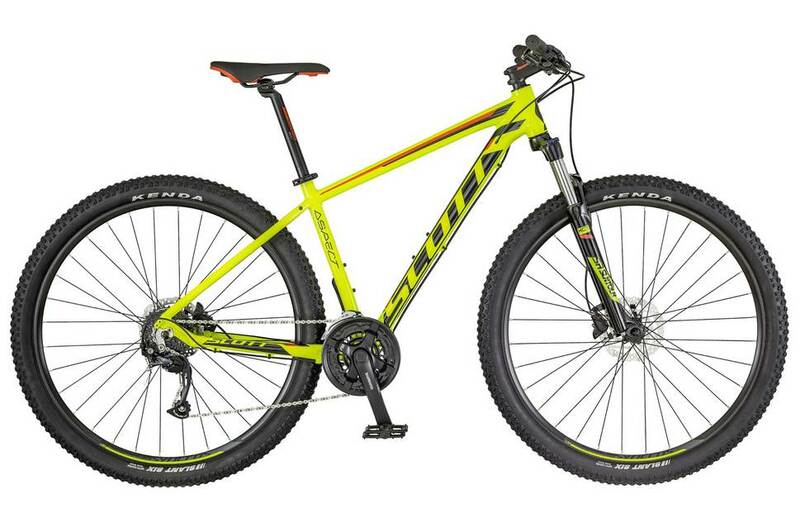 The bike is equipped with a 100mm suspension fork with lockout and Altus- Alivio combo that makes riding super fun! Well, not everyone has a fat budget. However, they want to have all the features that an expensive MTB would offer. The Btwin Rockrider ST 100 gets pretty close to that. 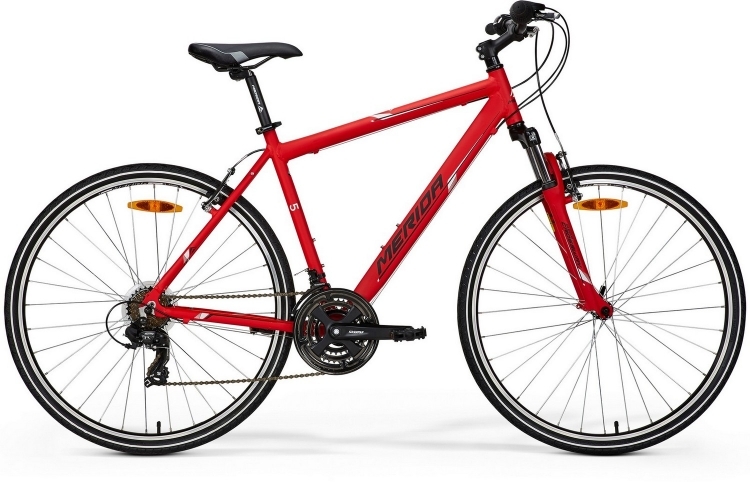 Smooth shifting, comfortable geometry, really good nylon tyres wrapped over double walled rims and a lot more. If you’re a beginner and are looking to ride on road and dirt, the ST 100 is a good choice. Still, need more reasons to buy this top 10 cycle from the MTB category? Watch the detailed review of the BTwin Rockrider ST 100 on our Youtube Channel. You will be conviced! Enjoy commuting or doing on leisure rides? The Montra Trance pro is a good bet! The 6061 alloy frame along with Shimano Tourney and Altus is a good combination for the cyclist for are looking to get started with cycling! 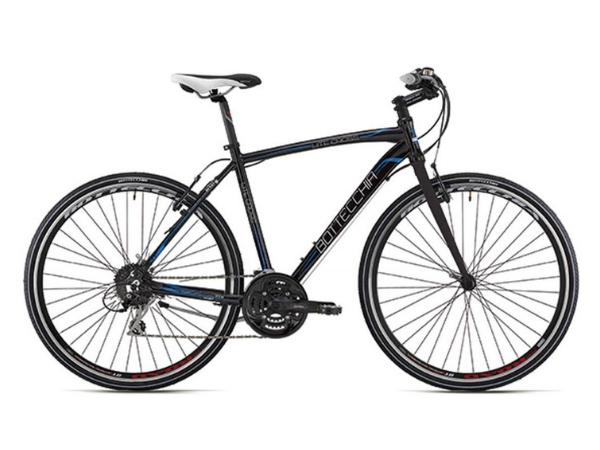 Thinking about getting a bicycle that offers great performance at a reasonable price? 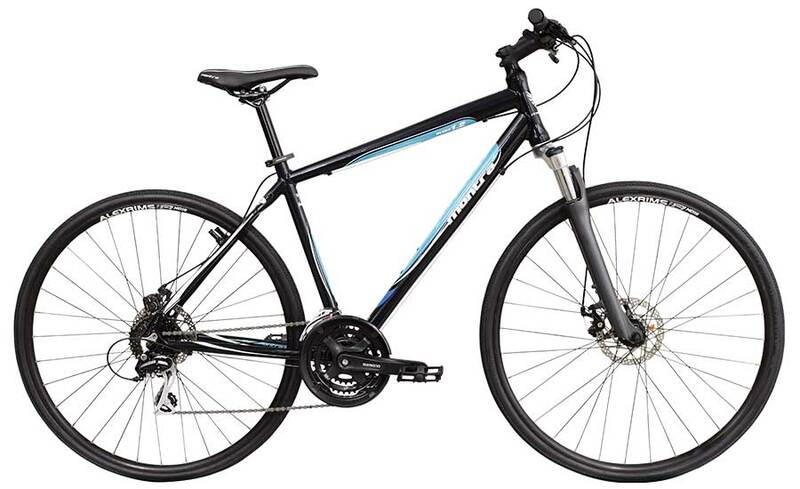 Then consider looking at the Btwin Rockrider 520. It’s certainly one of our favourite from the list of top 10 cycles in India. Equipped with double disc brakes, 24-speed SRAM X3, 27.5 Aero Evo wheels, the 520 is everything you would dream to ride on any kind of road. 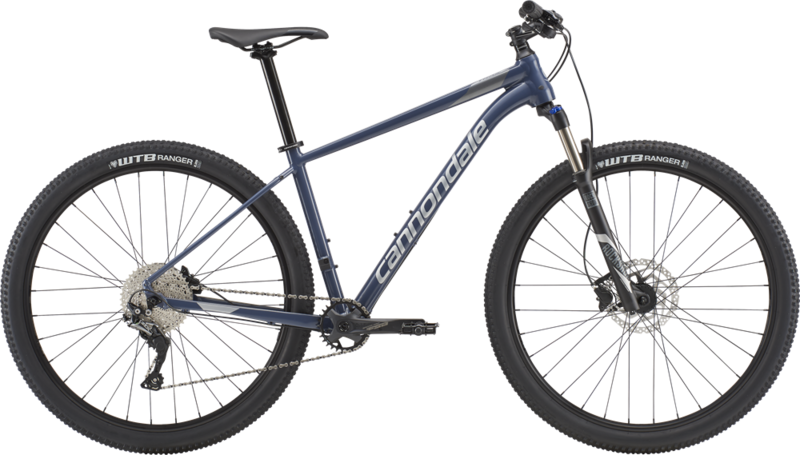 If you’re aware of the Brand Cannondale, you are surely aware of the trail series that are very famous. 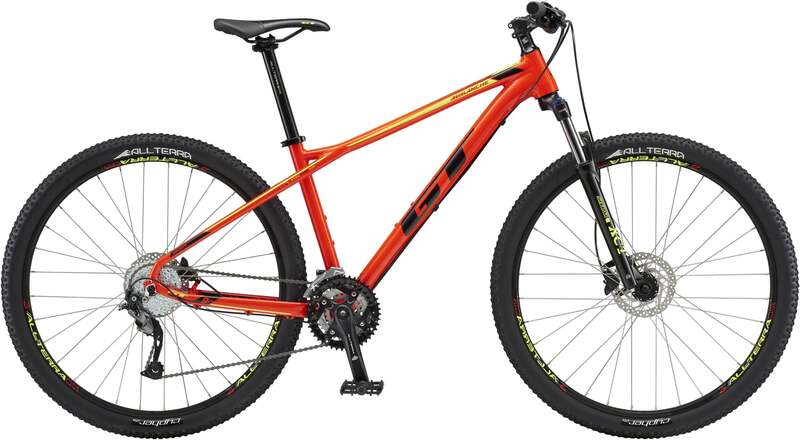 The trail 4 is an ideal bike for those who are looking out for a performance packed MTB. The bike comes with the latest 1x gearing combo the makes the drivetrain super simple. However, the bike still offers a huge range of gears for acceleration and climbs. Cycling tips for beginners that you should read! The Kona Lava Dome is a bike that’s just like your best friend. You can ride it in the dirt, poke around your neighbourhood and even get rough on the roads. 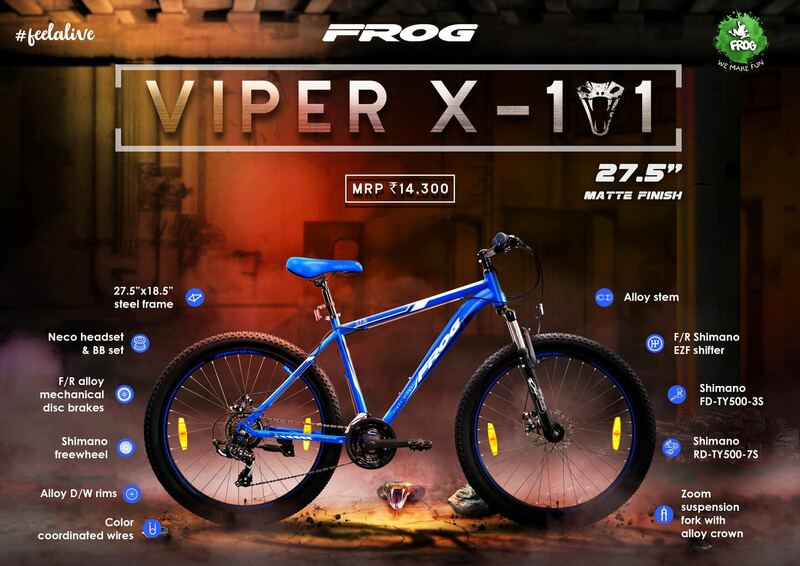 Equipped with a Suntour suspension fork and Shimano Altus and Alivio the bike is surely going to be your best buddy! If you’re not looking for a bike that’s meant for serious riding, the Lava dome is what you need. 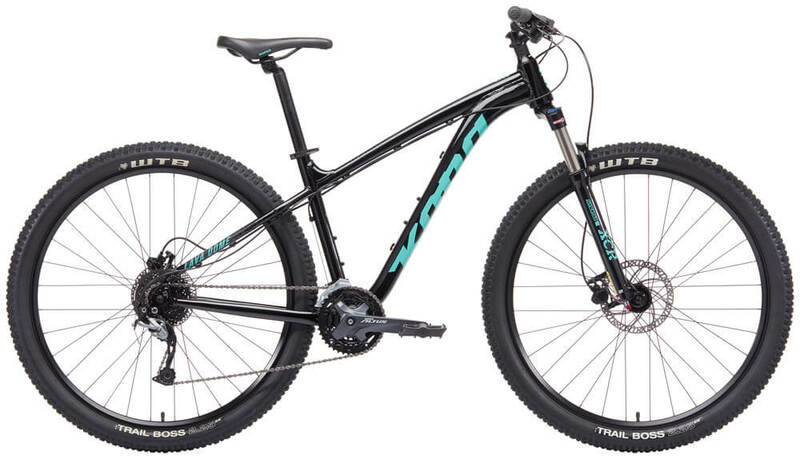 Build in line to the Scott scale series, the Scott Aspect is reasonably priced and an efficient hardtail mountain bike. It comes with Suntour XCT-HLO, Shimano FD M190 (front) and Shimano Altus (rear). 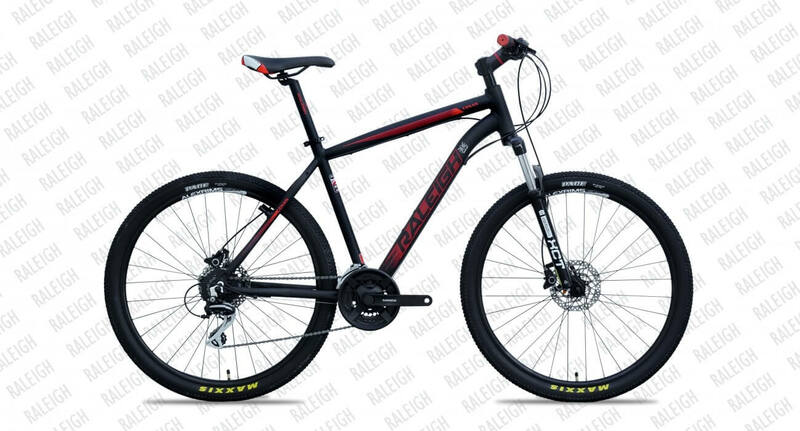 Renowned brands that used to be popular in the early 18 and 19s, Raleigh is very much alive in the Indian market. Hence, it’s no surprise it makes it to our list of top 10 cycles in India. 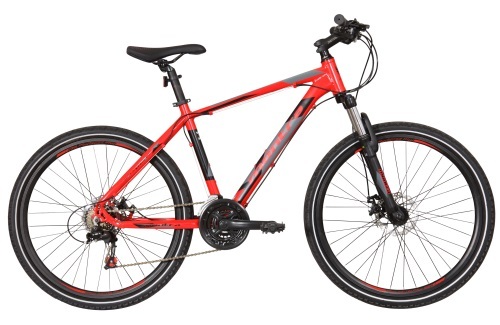 The canon 27.5 gives a tough fight to other brands with its features like aluminium alloy disc & V-Brake compatible, replaceable derailleur hanger, Raleigh suspension with hydraulic lockout and more. If you are looking for a performance-focused hardtail MTB on a tight budget, the Montra Backbeat 27.5” (2018) is an ideal choice to consider. 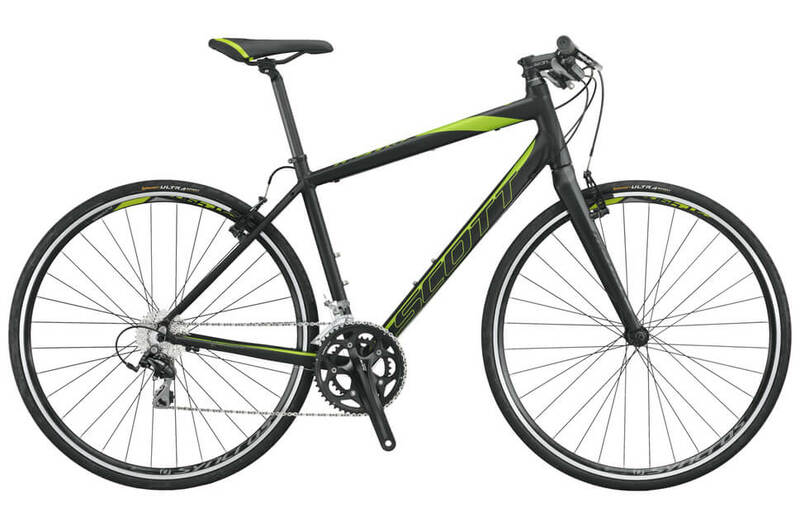 The bike comes with disc brakes and a decent Shimano groupset that qualifies it to make it to our top 10 cycles list. Can’t decide whether you want more speed or comfort? Worry not! Go for a hybrid bike! If you really can’t decide between an MTB or a Road bike, these top 10 cycles from the hybrid category will allow you to go fast, stay comfortable and last you really long. Here are the top 10 cycles in India from the hybrid category that is worth your money! Designed for rides up to two hours, the Btwin riverside is a good bike for those looking to get started with cycling after long. 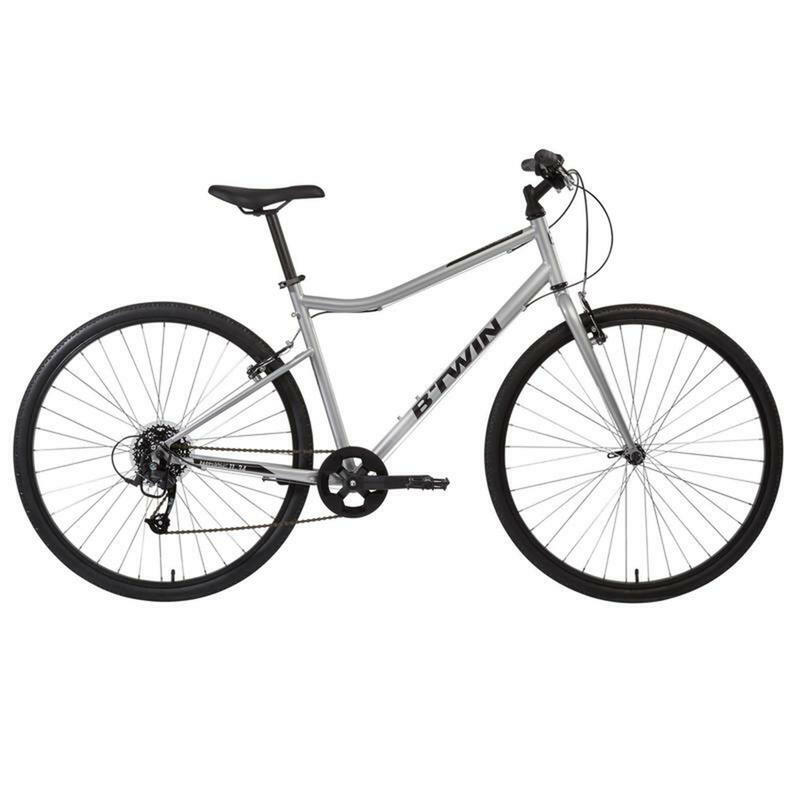 This unisex bike comes with a rigid steel fork that can be used on roads and in parks. You can even use it to go on a long bike ride, every now and then. Besides, the bike is also equipped with 8 indexed speed gears that make your bike ride fun! Any decathlon store or even online. Excellent value for money, the Firefox Rapide 21s is a good entry level hybrid that is equipped with a decent component at an aggressive price. It’s one of our personal favourites and have recommended plenty of people who have a similar budget. 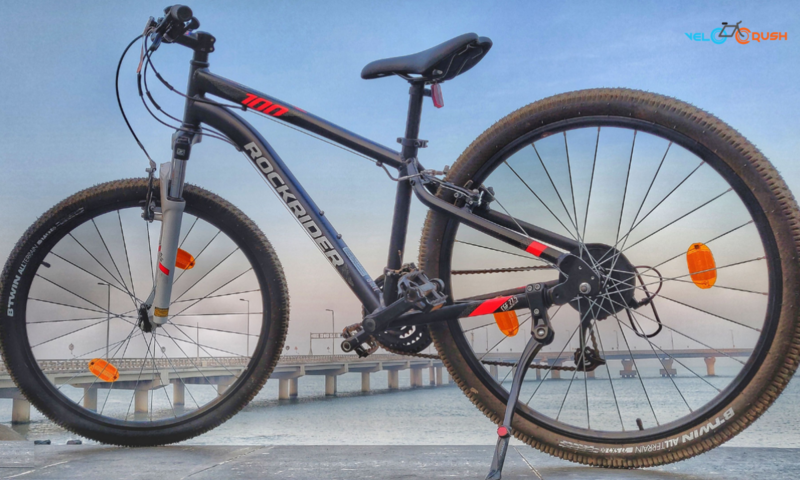 The alloy frame bike is equipped with rim brakes, rigid fork and Shimano Acera gears at the rear wheel is the major reason why it makes it to our list of top 10 cycles in India. 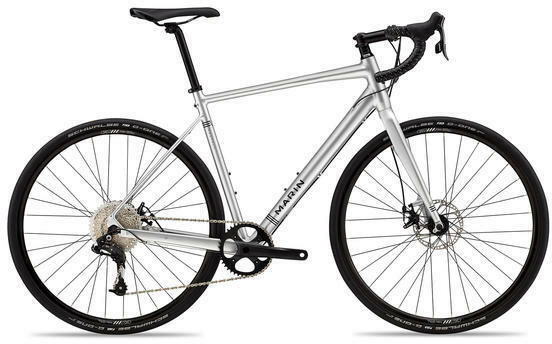 If you’re looking to upgrade from a basic bicycle, the Rapide 21s is a good choice. Looking to optimise your ride on Indian roads, consider upgrading to the Giant Escape 3. Equipped with Tektro V- brakes, Shimano Tourney groupset and fast rolling wheels make it ideal for an avid cyclist or an occasional tourer. If you ask us one of our favourites on this list, it definitely is the cannonade, Bad boy. Fast, efficient, responsive and very powerful, the bad boy is far cooler looking than any bike out there. The Smartform C2 aluminium frame and a rigid innovate left fork makes it a smooth bike on urban roads. The Shimano Altus combination ensures a smooth shifting and mechanical disc brakes that offer instant braking at your fingertips. Without a doubt, the Scott Metrix 10 is an all-rounder bike that’s made for commuting, fitness rides and even long-distance touring. This urban bicycle is quite like a road bike but with a flat bar that makes riding super fun. Built on a strong and lightweight full alloy frame, the quick 5 offers speed and great comfortable geometry. With this bike, you can commute, go one long weekend rides and even occasional touring. What we love about this bike more is the Save or the Synapse Active Vibration Elimination technology on the frame that reduces road shock vibrations drastically. 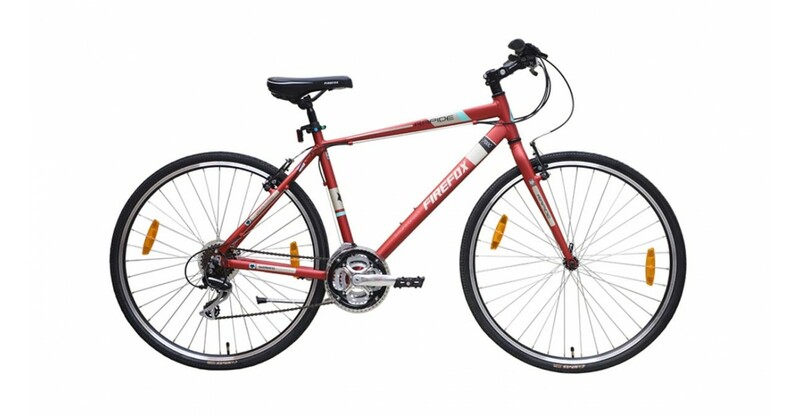 A relatively new brand in the Indian market, Botecchia is an Italian brand that makes high-quality frames. If you’re looking to tour across the country on a bicycle, the lite cross is a smart choice. 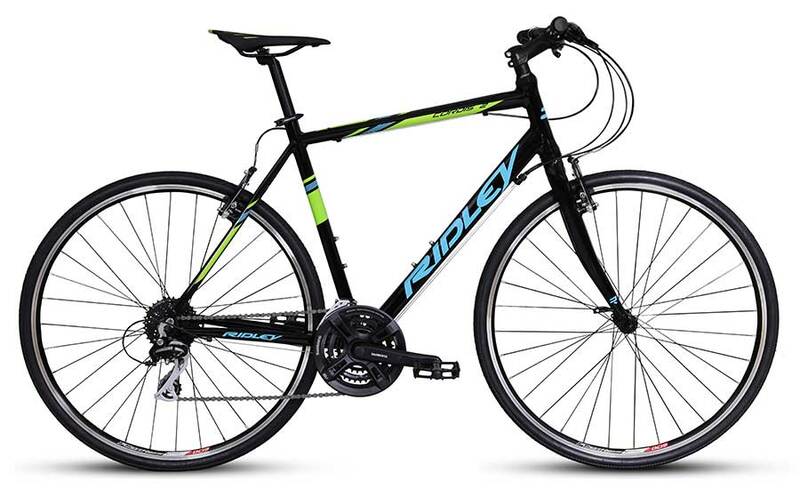 The Ridley Cordis 2 is a hybrid bicycle that offers good features for those looking to buy a bike for fitness and commuting purpose. 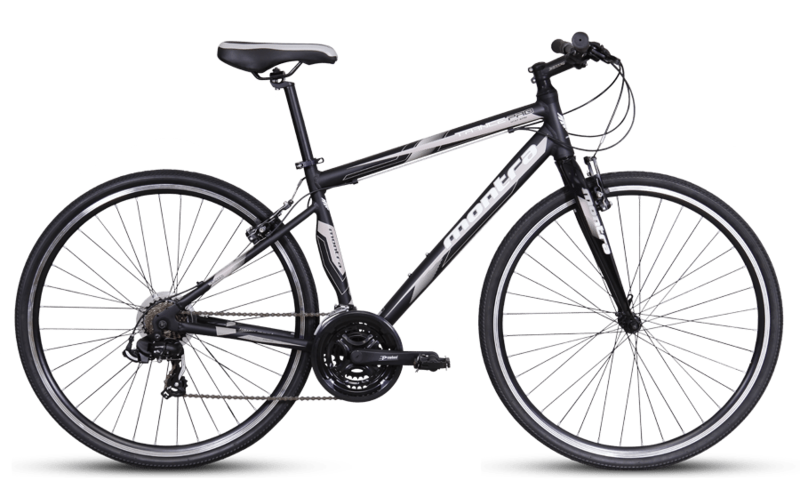 The made for India bicycle comes with Kwik Tendril 700x32C tires, Promax V-brakes, Shimano tourney (front) and Shimano Acera (rear). Shimano Altus front derailleur, a Shimano Acera rear derailleur and Shimano Altus shifters. 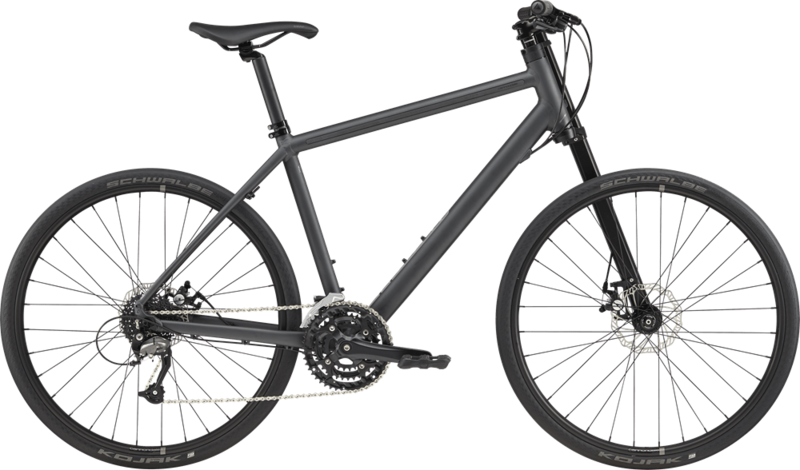 If you’re looking a the best-suited bicycle for touring, fitness and commuting purpose, the Merida Crossway is for you. Our Definitive Guide on How to buy a Bicycle for Adults! If speed and going aero is all you wish, there’s nothing better than a road bike to give you that rush. Just make sure you handle with care, be it potholes or just bad roads. Below are top 10 cycles from the roadbike category that will guarantee to leave you awe-struck. The sleek frames, high-end groupsets will want you to stare at them for long. 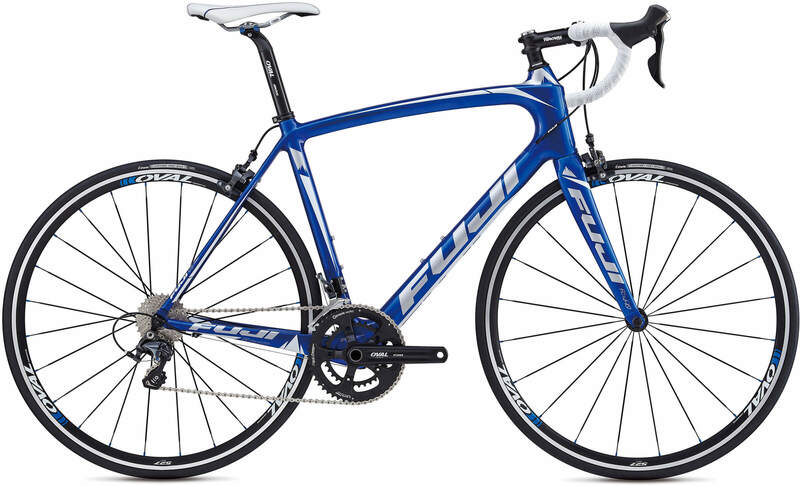 Japanese manufacturer, Fuji is known to make bicycles that offer performance to all kinds of riders. 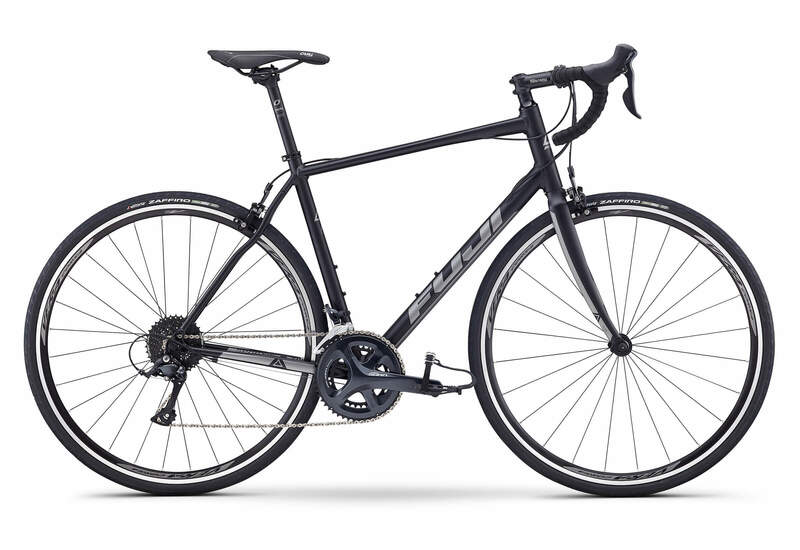 One of them happens to be the Fuji Sportif 2.1 which is ideal for anyone looking to kickstart road biking. 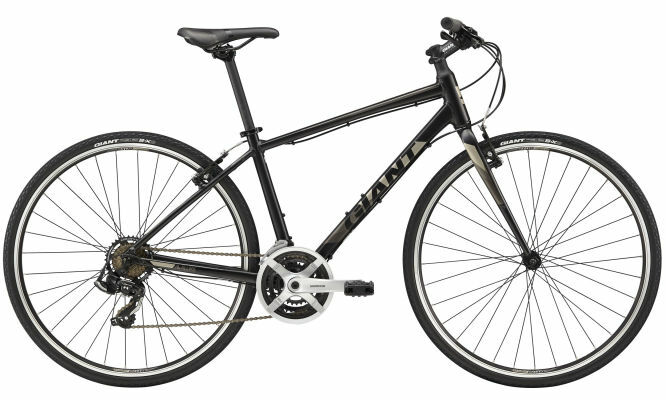 Built around A2-SL butted aluminium frame and equipped with Shimano Sora, the bike is good if you enjoy climbing. Built on the principal of the Scott Foil, the speedster 20 is a fast, aero efficient and excellent all speed handling bike. 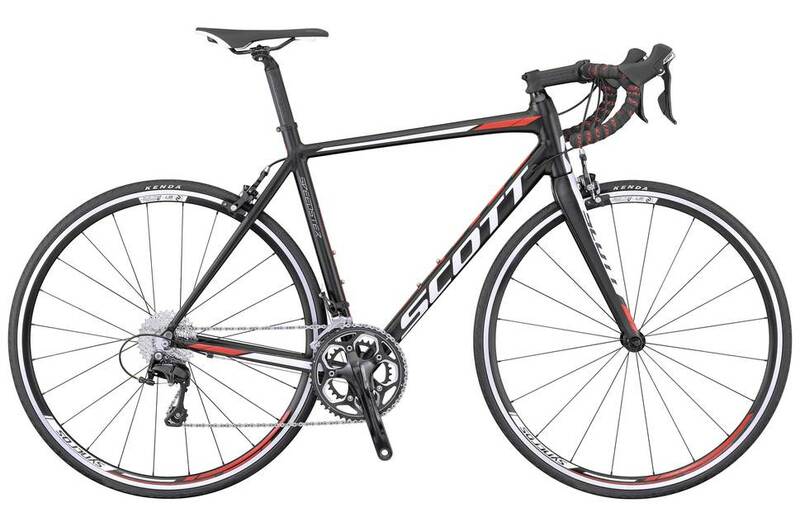 If you’re looking for a bicycle that naturally offers a fast and responsive ride with excellent upgrade potential, the Scott speedster 20 is what you should be looking at. Earlier this bike used to come with Shimano 105, however, you will get the same model with Shimano Tiagra. Those of you looking for a partner who can take you through gravel, roads and over mountains, the Marin Gestalt 2 is worth the buy. The 30 mm rubber tyres, might not be the fastest but are surely comfortable and make riding on every terrain fun. Remember Fabian Cancellara racing through the spring classics abroad a trek Domane? Well, you can have one too! 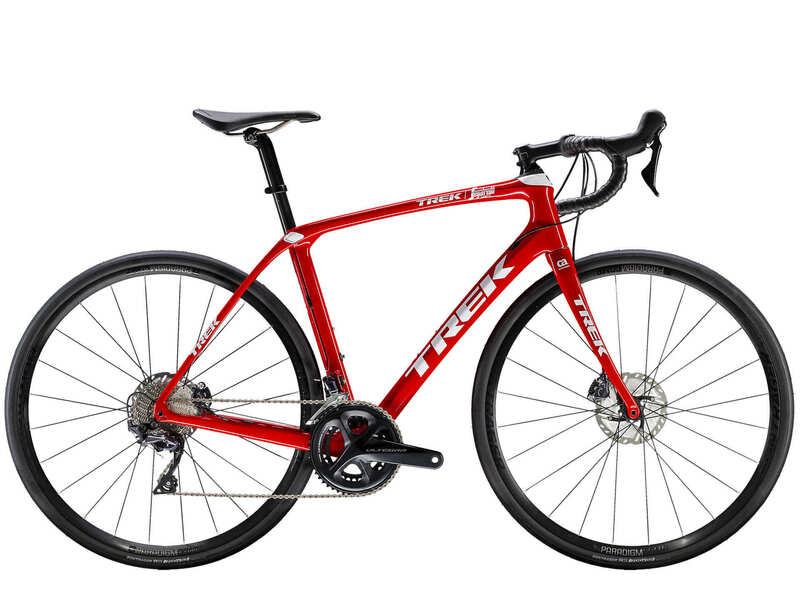 The Trek Domane comes with Shimano Ultegra groupset, disc brakes and a full carbon frame that will make you drool! This bike is a winner on our top 10 cycles in india list! Buy it if you are looking for speed, ability at a lower price. 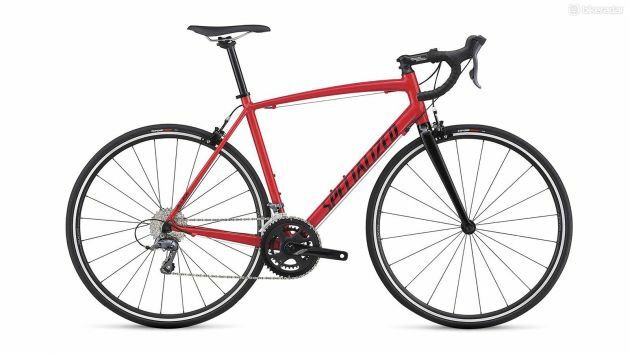 The Specialized Allez is an entry-level road bike that doesn’t fail to live up to its name. The Bike comes with a great frame that makes it one of the best sub-grand bikes out there. If you have a budget slightly over INR 50000, this top 10 cycles from the road bike category if worth every penny. 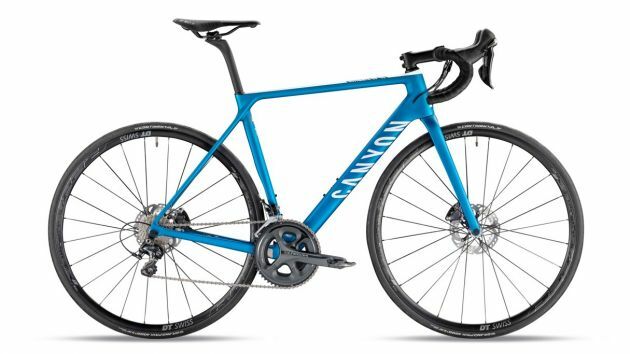 Those of you who love high-end carbon bikes will definitely want to get their hands on the Canyon Ultimate Cf SL Disc 8.0. The bike offers a brilliant ride quality that’s supported by its great drive train and wheels. Those of you, who are looking for a bike to ride on the pure tarmac at high speeds over any distance, should consider going for the BMC road machine. The bike comes with a light frame and high-end groupo that makes it reactive and fast. This is what dreams are made off! 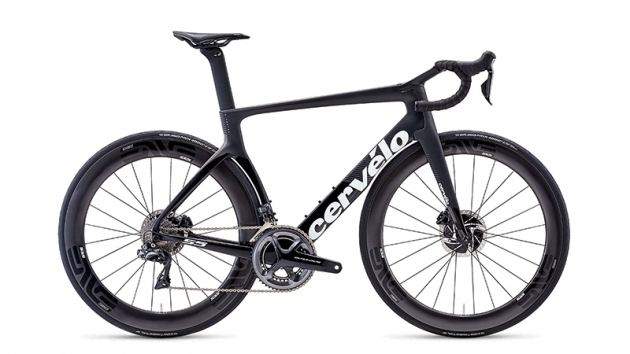 With the Cervelo S5, you can step into the future of road bike designs that are far more unique from its competitors. If you are looking for a bike that’s fast, the Venge is the best it can get. The Rider-First Engineered™, FACT 11r frame not only makes the Venge the most aerodynamic road bike we’ve ever created, but it’s also lightweight and stiff in all the right places. Needless to say, this is what makes the Venge so special and has been a favourite among cyclist across the globe and so we deiced to add it to our top 10 cycles in india list!. So which of the above top 10 cycles in India is your favourite? Or which one are you looking to buy from the list? Is there any bicycle that you feel needs to be added to our list of top 10 cycles in India? Would like some advise from u regarding starting up a set up for selling bikes and servicing them. Its a bit late to start being almost 50 but I am really interested in cycling and the thrill it gives. I am based in nagpur and there is basically just one person here who caters to all the cycling enthusiasts technically. I do cycle my self but would like to take it a level higher. I would like to know if u could give me some details on this park tool school if u could.